What does Fair Trade Certified mean? 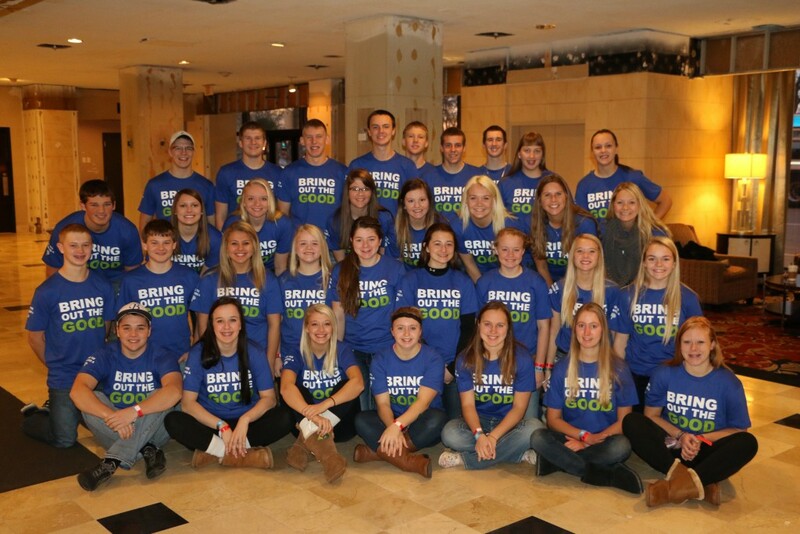 The #bhstrojancoffee rally is now live! West River MOPS are at it again! Who’s that doing the Hula on Rally Beans’ Coconut Dance label? Bison Beans. Catch the Buzz. 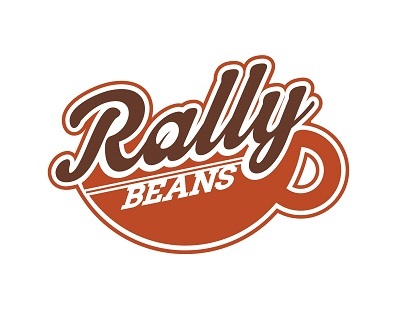 Rally Beans adds French Vanilla to the Coffee Lineup! 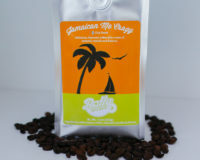 Notes – Delicious flavored coffee…our best seller!